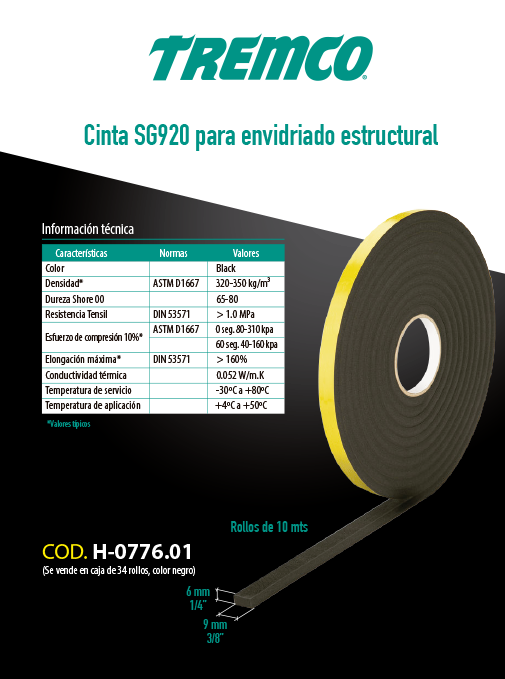 • Special grade adhesive tape used in applications where a specific gap size must be maintained e.g. SSG, or in applications where high compressive strength is required. • High degree of compressive strength that retains dimensions – ideal for providing a constant range size. 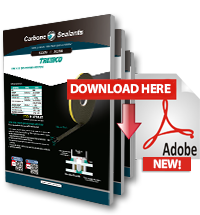 • Recommended by leading manufacturers of structural silicone as a spacer tape. • High-grade compression-resistant foam, suitable for construction and industrial applications.